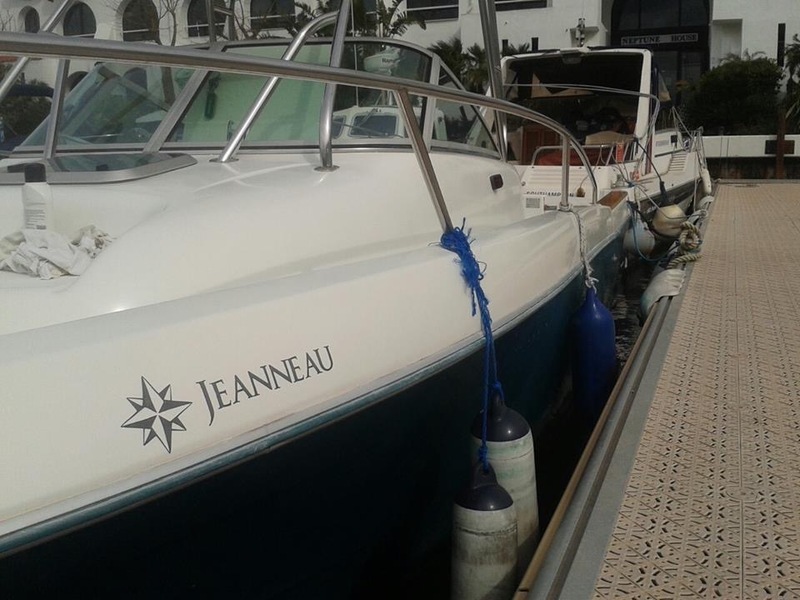 FOR SALE,Jeanneau cap camarat 725, this boat has been very well looked after polished yearly and serviced yearly too , lots of extras too like gps , fishfinder, sonar,radar, fresh water , salt water,vhf ,music radio ,it also has stainless steel exhausts! 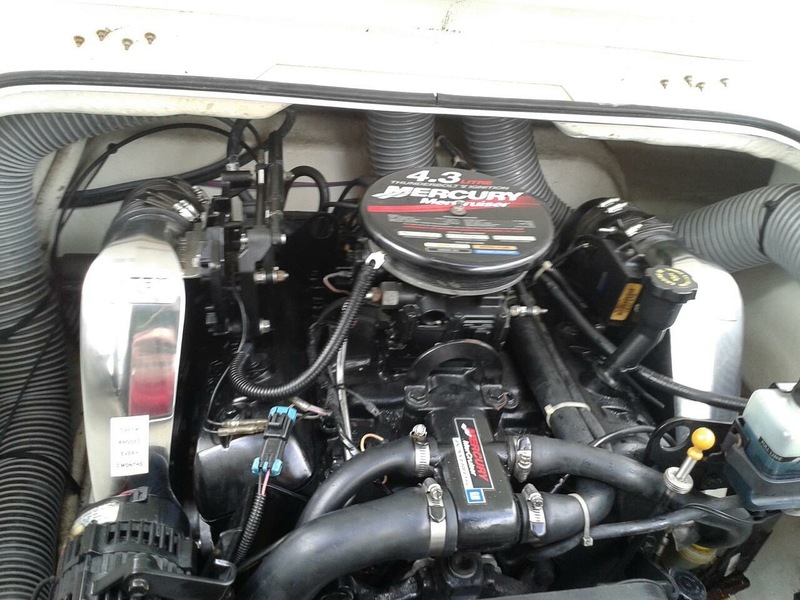 all for just £13.500! 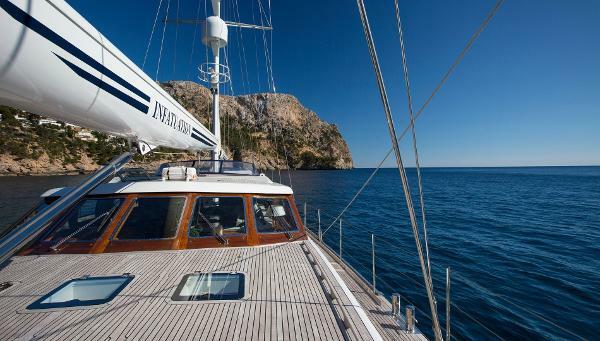 The Jongert 40T INFATUATION is the perfect luxurious world cruiser for the experienced yachtsmen. 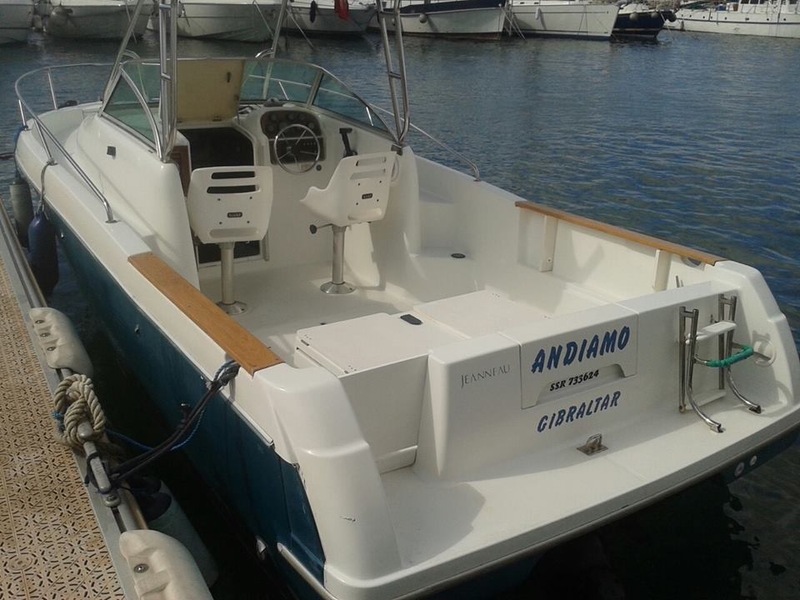 With her patented folding keel she reduces her draught from 5.10m to 2.75m and is capable to enter shallow ports and areas that are out of reach for similar sized sailing yachts with a conventional keel. Her al-fresco seating area on deck, the large panoramic deck house with helm station and chart table and the full beam main salon offer ample space for social life on board. In addition to the owner’s luxurious suite in the aft part of the hull, there are three splendid double guest cabins with en suite bathrooms, all finished in mahogany paneling of the highest quality. Forward of the main saloon there is a large and well equipped galley as well as accommodation for four crew in two cabins, both with en-suite bathroom and crew mess. 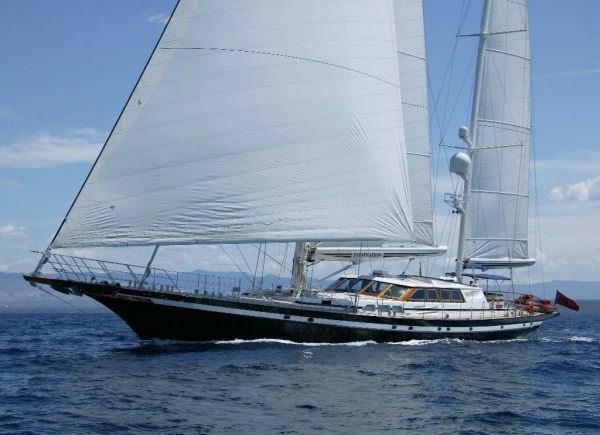 She has a large sail plan that integrates an in-boom leisure furl system and coupled with a 650hp MTU engine for calm periods is capable of sustained high average cruising speeds for fast crossings. 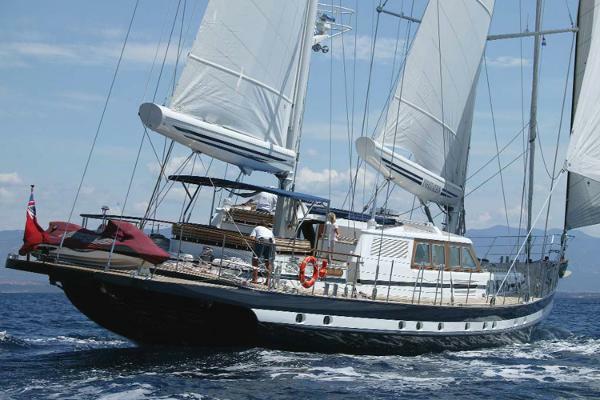 Due to her proven design and high quality construction coupled with the installation of reliable technical systems her running costs are in comparison with other sailing yachts in a similar size very moderate. INFATUATION is the culmination of excellent craftsmanship coupled with great design, safety and reliability. BROKER'S COMMENT: Still in first ownership, INFATUATION is an exceptional yacht with great potential, built from a renowned shipyard to high standards for world-wide cruising in upmost comfort. Nevertheless, she needs a thorough technical refit in order to reestablishher original character and pedigree. We are happy to assist you in planning the refit project.